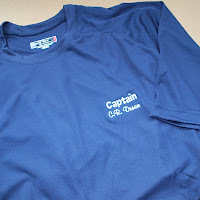 For those of you on Island Time, Father's Day may seem like a long way off. After all, June 16 is over a week away. 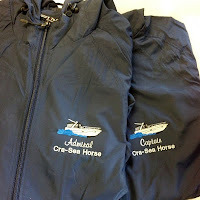 But to get a boating dad cool gifts like these, engraved or embroidered with his boat's name, you have to order early. Like, today. 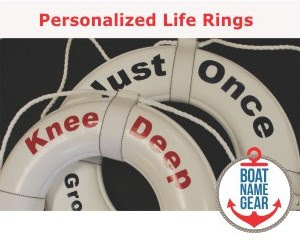 Click here for more nautical gift ideas for Dad from Boat Name Gear. 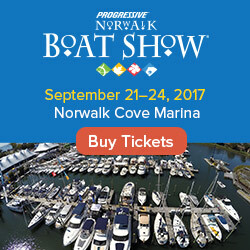 Drinking While Boating This Weekend? Bad Idea!